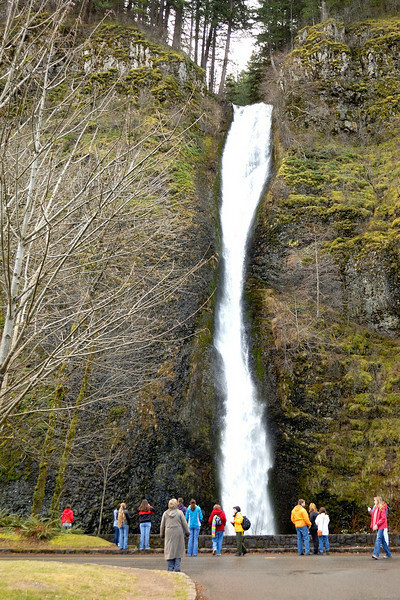 On Sunday, 24 February 2008, following the NHCA Conference Dr. Billy Martin hosted a tour of the magnificent waterfalls along the Historic Columbia River. The tour also enjoyed the panoramic view of Crown Point and Vista House. Thank you Dr. Billy. Photos by Jack Foreman (jcforeman@sbcglobal.net).